This will be the Third such film festival and Audrey has been booked to assist in the impressive expansion plans for the 2017 event. We will be in and around Totnes for the weekend. 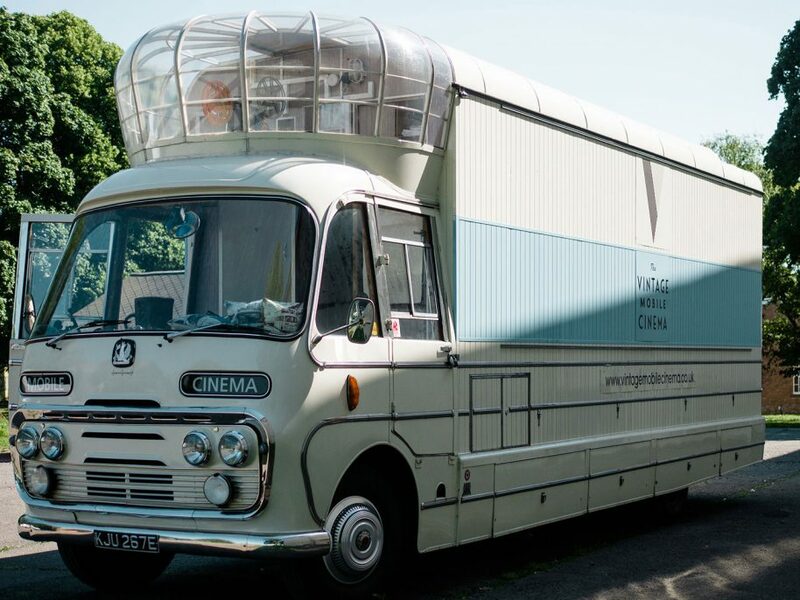 We will be showing a mixture of short and long documentaries, pathe films and it will be the focal point of some unique viewing experiences to include; a late night secret cinema club, a vintage cinema experience with afternoon tea prepared by the Totnes WI and it will be at KEVICCs and be part of their celebration weekend.